Hello, I’m Lisa! For many years I have been doing research on pool tables and their influence on health, and how to play this awesome game. I love to help people with tips, recommendations, suggestions and expert advice related to indoor sports, pool tables and analog games. If you are particularly interested in pool tables, then you can find more information on my blog, Go sports Reviews. I have been wondering about the differences and similarities between the American and English style pool tables, until I decided to thoroughly investigate and explore them. 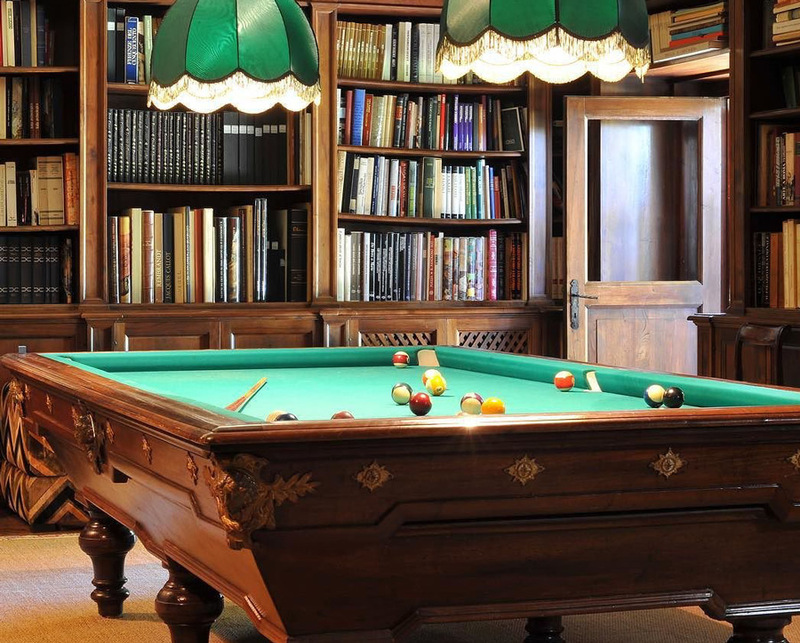 I know that there are more people who also love pool tables like myself, and who are looking for a pool table to buy for their houses, offices and shops — without having any idea which model and type to choose from. Potential buyers of pool tables are usually frustrated by the differences between American and English style pool tables. 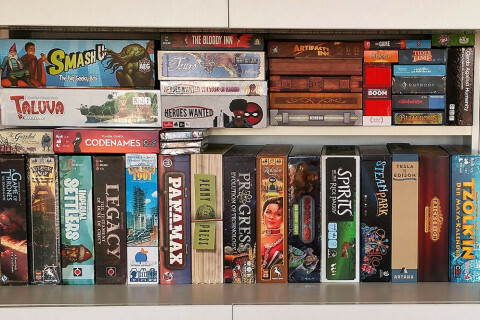 In my experience, the table size that gives you the best gaming experience depends on personal preference. But what are really the differences between these two types of pool tables? Is it just aesthetics? Or do you really play different games on these tables. Let’s find out! This pool table has sizes that ranges from 6ft to 7ft, as also used in pool leagues. A 6ft table is ideal for a smaller room in the home, or it can be used in a local pub with a large space. 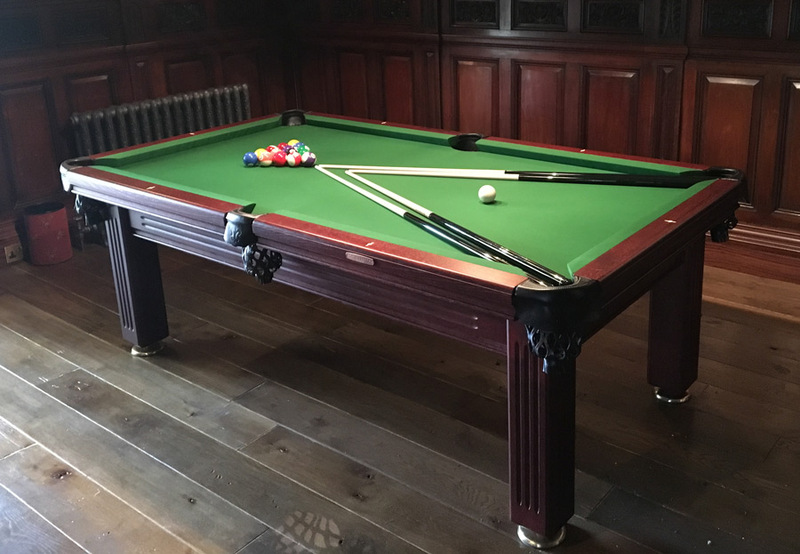 This table also comes in sizes of 8ft, but this is only recommended for experienced pool players who need a table of this size. Tables of this size are used at the tournament level for appearance on shows on television and it can be very challenging for beginners. 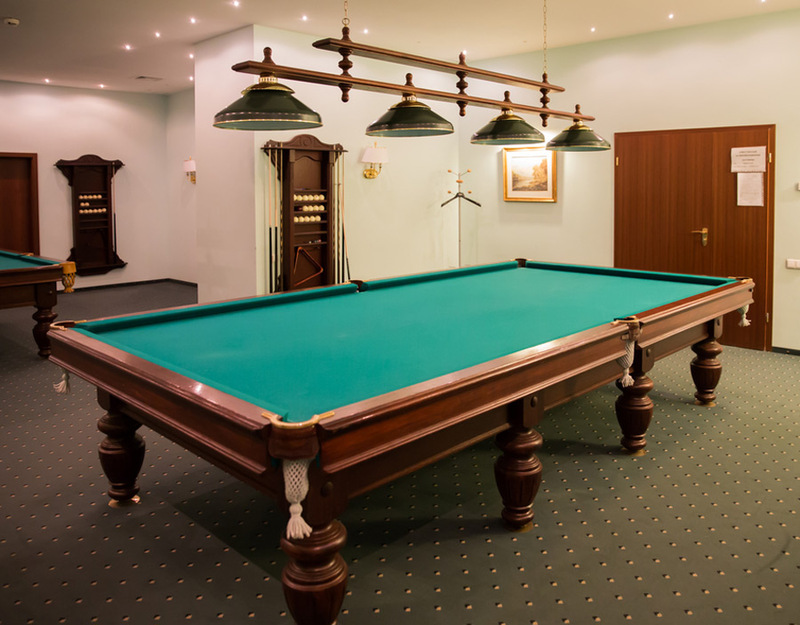 An 8ft English pool table offers great gameplay and it is more challenging than playing on the standard 7ft, because it has more space for the cue ball, although the potting distance will be extended. Curved pocket entrance is also a characteristic of an English pool table. With a curved pocket, shots targeted at corner pockets can be more challenging with most of the shots bouncing at the pocket jaw instead of potting. Also, the two center pockets are on the left more open thus making the entry of cue ball to these pockets much easier. This easy entry of the cue ball is partly caused by the style of cushion used on the English pool table. The cushions have a very distinct shape, providing a wide, flat surface for balls to come in contact with. The cloth is then stretched over it and down to the cushion bottom. The cloth used on the English pool table has a particular texture with a fuzzy, napped feeling. This nap feeling is velvet-like and it slows the ball speed during gameplay. The American pool table is much larger than the English pool table. Its size ranges from 8ft to 9ft, with 9ft being used in tournaments and at the professional level as the official size. This gives a larger playing surface and compliments the use of larger stripes and spot balls. The American pool table also comes in sizes of 6ft and 7ft for those who have smaller spaces. This pool table has a unique set of pockets when compared to the English pool table. The entry to the pocket is cut straight and this makes potting in the corner pocket a lot easier while the side pockets are a little tighter. The cushion style has a more sharp appearance. In this case, the cushion rubber is a large rectangular block along the cushion length and provides a blade for balls to bounce off. This table also has a very distinct cloth and it’s opposite to what is used on an English pool table. The cloth texture is similar to cotton and it has no nap with the base weave of the material seen. The smoothness of this cloth reduces friction and makes gameplay faster compared to a table fitted with an English pool table cloth. 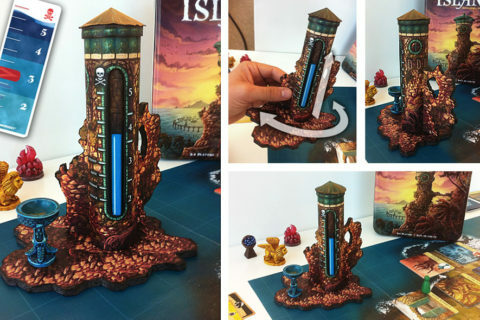 Both games are becoming increasingly popular and fantastic. Pool table game is such an easy game that you can just pick up a cue and play, even for children. 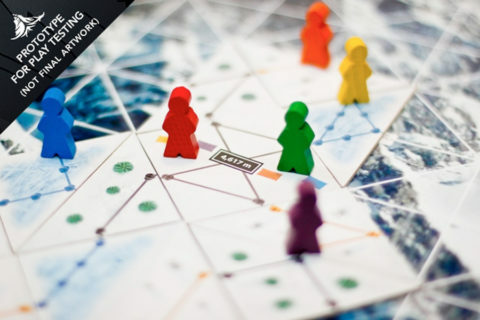 The game becomes more fun as your skill level grows and your positional play improves.